Google purchased Nest in 2014 for roughly 3.2 billion USD. Nest is the hardware company behind popular gadgets like the Nest thermostat and the Nest Cam and Google had allowed the company to continue running its operations independently. This has now changed as Rick Osterloh, Google’s heard of hardware, announced that Nest is going to “join forces” with the existing Google hardware team. 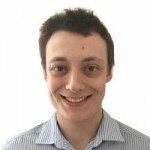 This means that the Nest team will effectively be mixed in under the Alphabet/Google umbrella. Google is currently locked in a tech war with Apple and Amazon in a bid to dominate the smart home market. At CES earlier this year we saw Amazon push it’s Alexia voice assistant as it competes with Google Assistant and Apple’s Siri. Google has undoubtedly brought Nest into its hardware division in order make it easier to incorporate Assistant into Nest products. This is seen to be part of a larger strategy of pushing Google Assistant into as many home devices as possible. As part of the union, Marwan Fawaz, CEO of Nest, will now report to Osterloh. In 2016 Osterloh took over leadership of Google’s division for consumer devices, putting him in charge of products like Pixel smartphones, Chromecast and Google Home speaker systems. In an interview alongside Fawaz, Osterloh said that Google’s development of its AI assistant will “clearly benefit Nest products” and that it made sense to be “developing them together”. The interview took place is a room that was constructed to look like a common home with washing machine and kitchen. Despite the merging into Google, Nest’s brand is assured not to disappear but expand even further. Both Fawaz and Osterloh reinforced the idea that the union of the teams would “supercharge Nest’s mission”. It was recorded that the pair used “supercharge” around 5 different times during the interview. 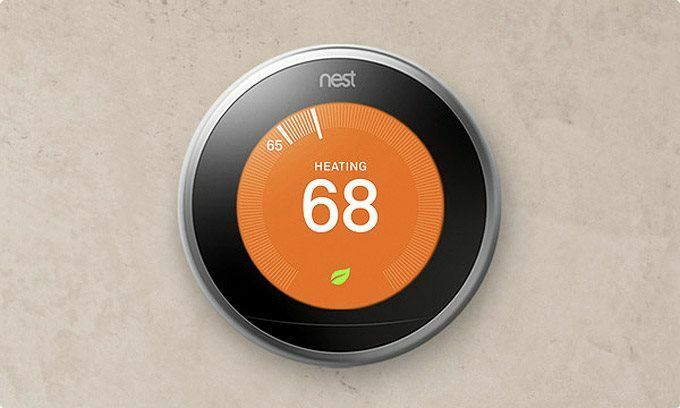 Nest had distributed over 11 million of its products since the first device went on sale in 2011, according to Fawaz. The most important change from this move is that Google’s Assistant will become a staple in new Nest products. Fawaz said that the integration of Google Assistant was “core to the strategy” but that things may change. Both Google and Nest have worked together to develop a strategy for the distribution of their new hardware, a lot of them destined to be the most exciting new gadgets for 2018. Google is planning to deliver more bundle packages for both Nest products and its own, similar to a deal in 2017 that bundled expensive Nest products with a free Google Home device. Fawaz revealed that eventually people will be able to use Google logins with Nest applications.